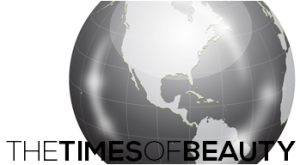 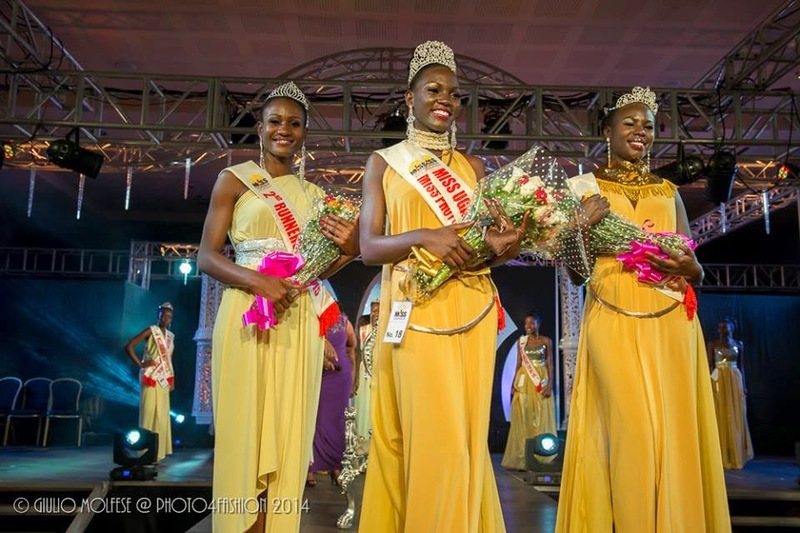 KAMPALA, Uganda - Leah Kalanguka (21) was crowned Miss Uganda 2014 at the Speke Resort Munyonyo in Kampala on October 25. 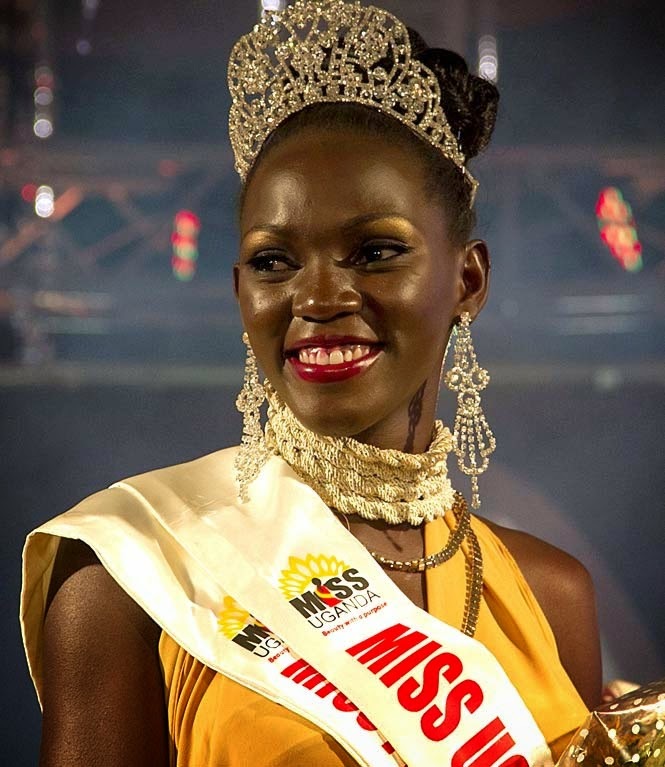 She will represent Uganda in Miss World 2014 in London, England on December 14. 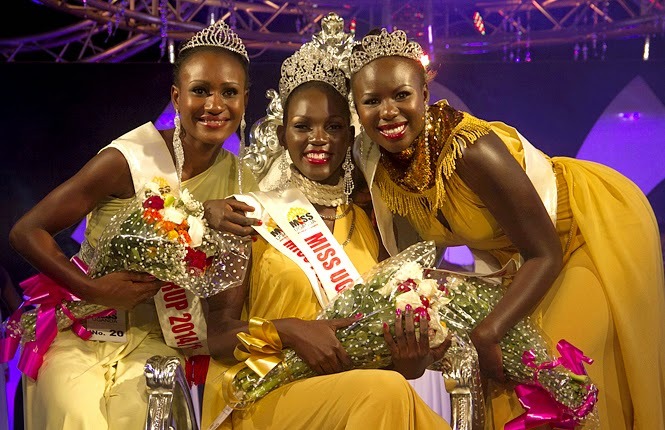 Brenda Iriama and Taban Yasmin Kobo finished in second and third place, respectively.